Labour MP Tom Watson has told how he was 'persuaded' by the public affairs industry not to introduce a statutory register of lobbyists in the last parliament. Watson was Cabinet Office minister from 2008 to 2009, under Gordon Brown's premiership. In this role, he oversaw the government's response to the 2009 public administration select committee report which called for all meetings between MPs and lobbyists to be detailed in a new register. Labour held back from implementing a statutory register of lobbyists, but the policy was included in the 2010 coalition agreement and there have been renewed calls for a compulsory register in recent weeks. 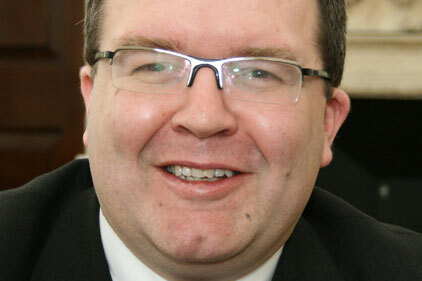 Speaking this week, Watson explained why he failed to back a statutory scheme for lobbyists. He said he had wanted to get a definition in law of commercial lobbyists that would not result in 'huge regulation' on charities and trade unions. His comments come as the Commons public administration select committee prepares to launch a fresh inquiry into 'the Government's progress on the establishment of a statutory register of lobbyists'. Legislation for a statutory register of lobbyists is due to be introduced in 2012, following a consultation paper to be published 'quite soon', according to the Prime Minister's spokesman. Cabinet Office sources have said the consultation is likely to recommend the definition of lobbyists as being 'those who in a professional capacity work to influence, or work to advise, those who wish to influence the institutions of government in the UK'.